Just what were they thinking? 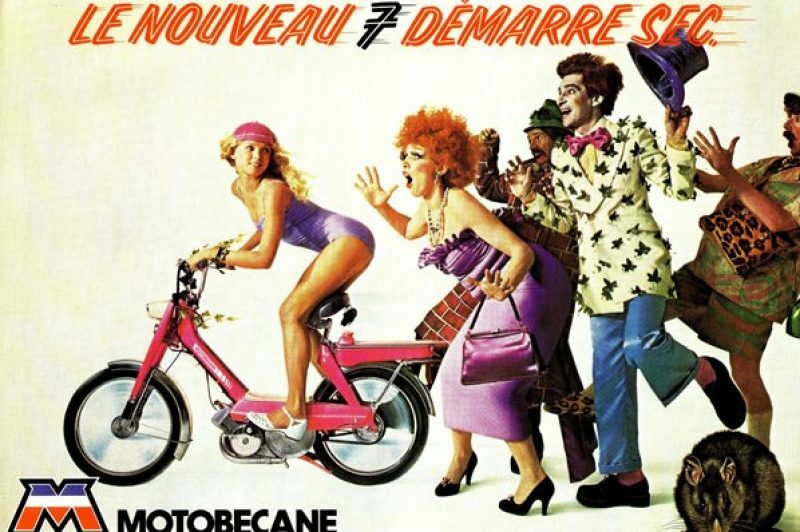 Looking at old adverts is not only a way of examining and reflecting on the quirky trends of the past, it’s also just really bloody funny in a non-philosophical kind of way. Tootlafrance has selected a solid collection for you. Check out the slide show below!